Reverend Caudill wants to be a conduit for grace in his town, but that grace is challenged by the changes sweeping through in the early 1960s. For the sake of this small town, Virgil and Cornelius must learn to get along, but how do you love your neighbor when his very presence threatens to upend everything you hold dear? Buy the book HERE. 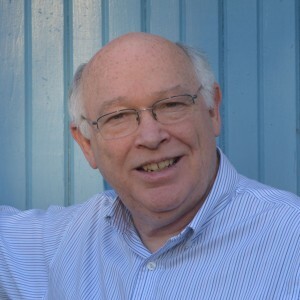 Bill Higgs is a lapsed academic, former engineer, and avid storyteller. He also admits to being a nostalgic baby boomer, with a keen interest in how things past can teach lessons for the present. He lives in Kentucky with his wife, author Liz Curtis Higgs, and her two cats. 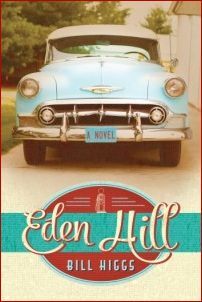 Eden Hill is his first novel. Learn more about Bill's books HERE.